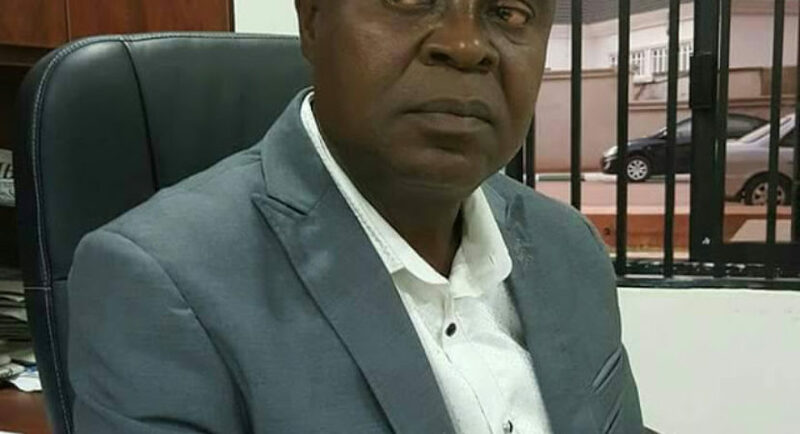 The Government of Enugu State has announced the demise of The Chief Press Secretary to the Governor of the State Mr Uwakwe Abugu. The announcement of his death was contained in a statement by the Commissioner for Information of the state, Mr. Ogbuagu Anikwe. In the statement, the Commissioner said Mr. Abugu passed away in a hospital in India after a protracted illness on Monday, 4th June, 2018. The State Governor, Rt. Hon. lfeanyi Ugwuanyi has visited late Abugu’s Enugu residence to condole with the family over their death. Mr Abugu who was appointed chief press secretary in June, 2015 was the South-Est bureau chief of New Telegraph newspaper.